During our whirlwind and all too short two weeks in the country, we experienced so much. 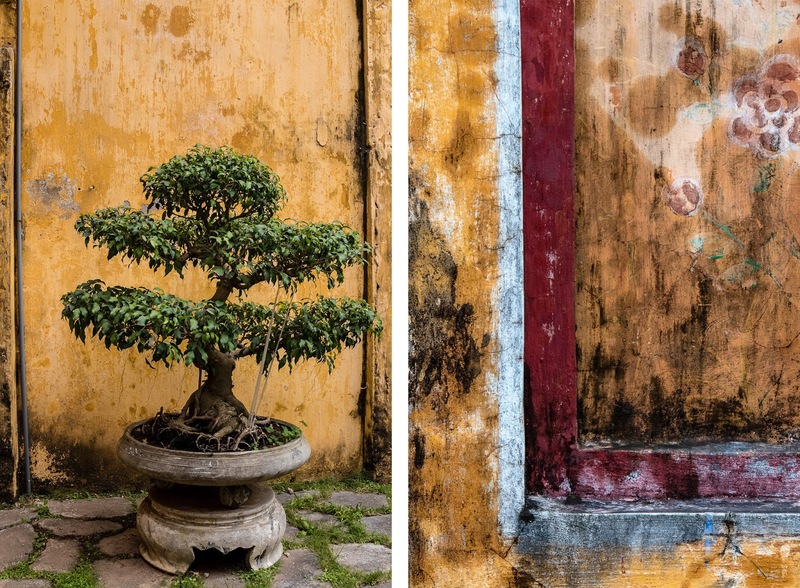 We admired the natural beauty of the terraced rice fields of Sa Pả, the towering limestone pillars of Hạ Long Bay and the maze of rivers, swamps and islands of the Mekong Delta. 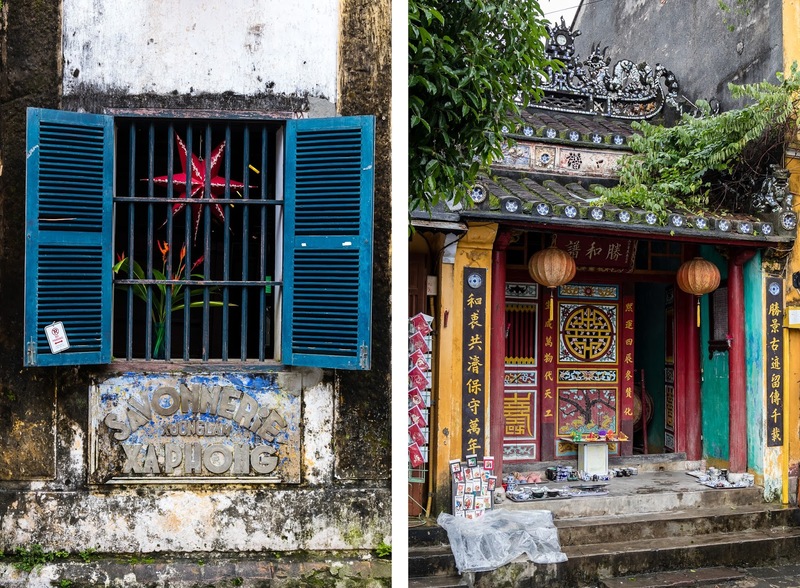 We wandered the streets of the modern bustling cities of Hà Nội, Huế, Hội An and Ho Chi Minh City where French colonialism combines with Eastern influences. 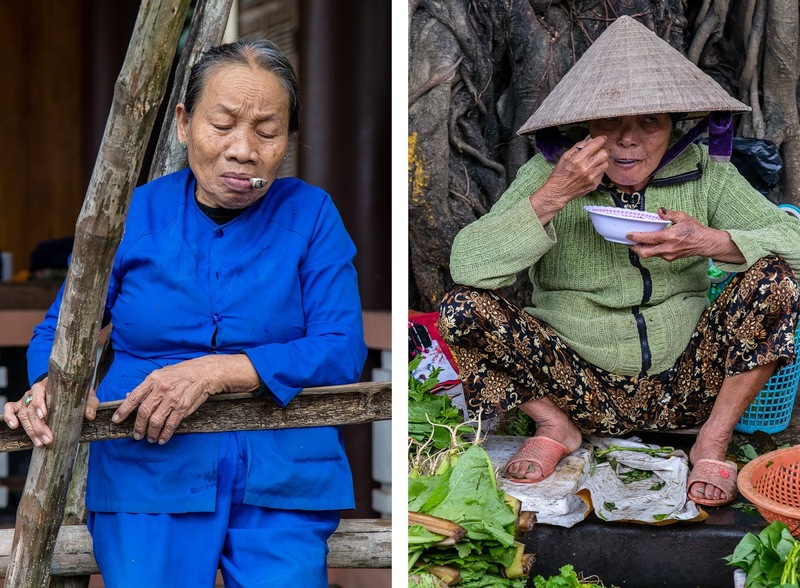 We indulged in countless bowls of steaming phở, spicy bánh mì baguettes and sweet Vietnamese coffees. We tried new dishes like chả cá, bún chả and bánh xèo. 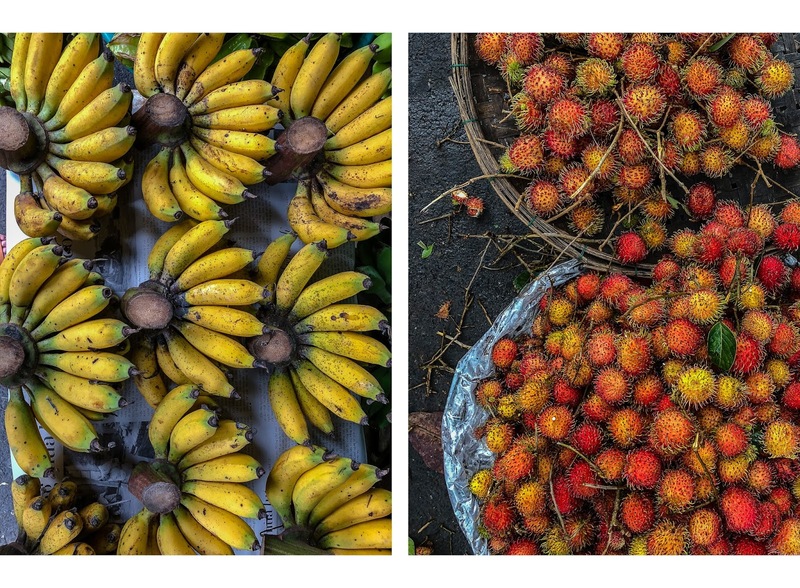 We explored the stalls of the city's daily markets where farmers would bring their haul of fresh vegetables, fruits, meats and even live animals to sell to the locals. We zipped down narrow paths in villages on the back of motorbikes. 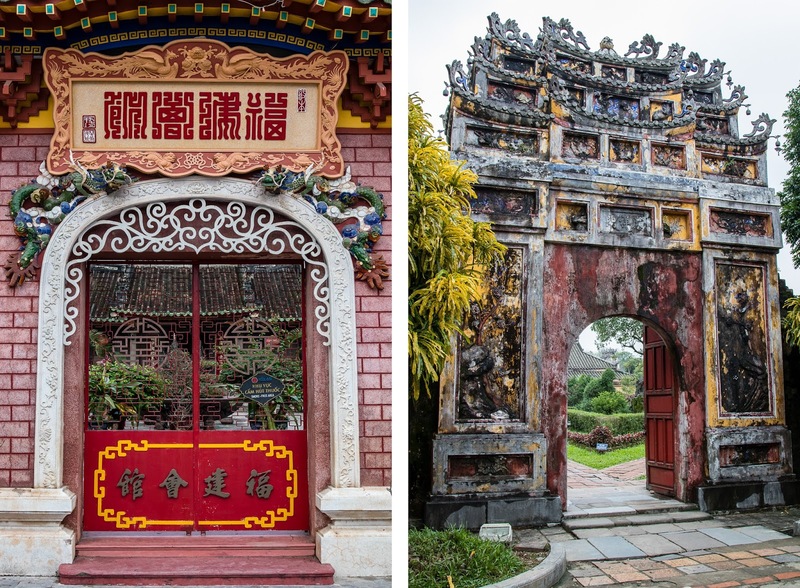 We were awed by ancient temples, imperial palaces and intricate shrines that were thousands of years old. We saw the physical and emotional scars that the war has sadly left on the country, both on its people and its land. We met so many friendly people along the way that despite the language barrier would always be willing, with a smile, to go above and beyond to help us. 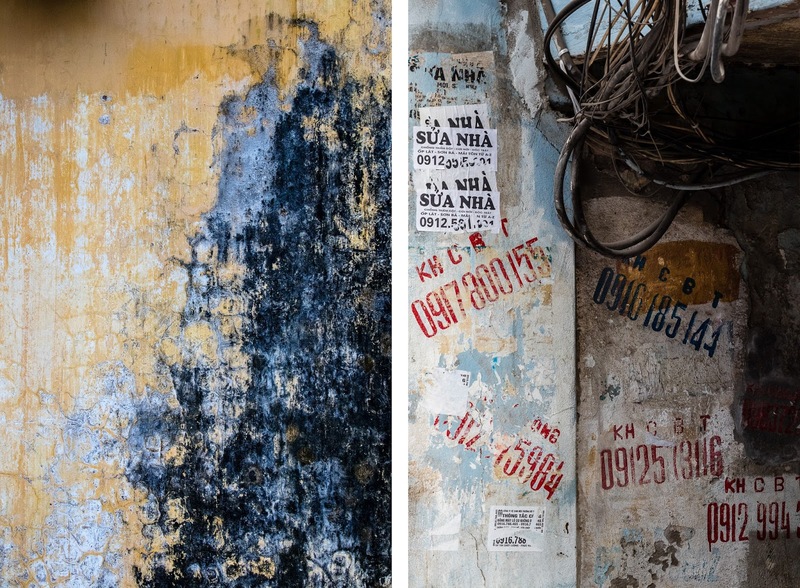 As we sat at the airport waiting for our flight home, we thought fondly of our first time in Southeast Asia. 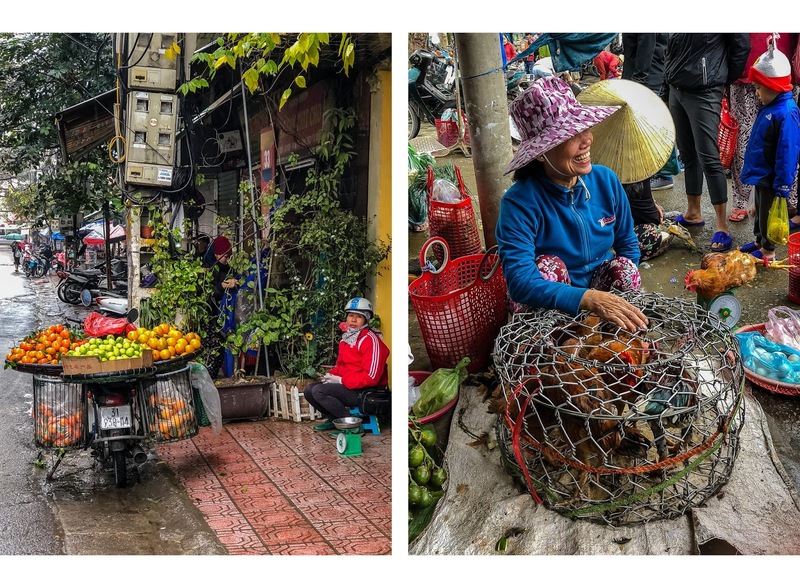 We realized that Vietnam exceeded our expectations in every way.